David Grann: Staff writer at The New Yorker and author of "The Lost City of Z." 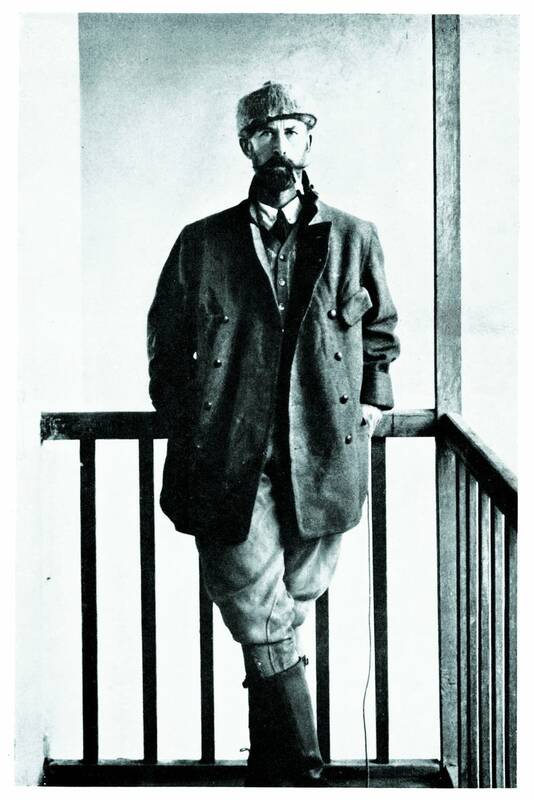 In 1925, famed British explorer Percy Fawcett disappeared while searching for clues that would prove the existence of an ancient civilization in the Amazon. A new book chronicles a reporter's journey inside the Amazon to find out what happened to Fawcett and his quest.